Shell Riverview Service Centre has been offering motor vehicle servicing in Australia for over 50 years. We are experts in fast and reliable car servicing. We provide complete mechanical work, including log book servicing, car repairs, pink slip inspections and tyre services, in Camden Haven. 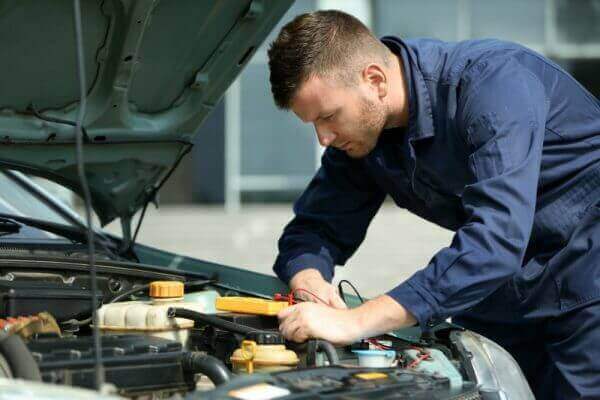 Our local auto shop will provide you with reliable car servicing and full security in knowing that our Camden Haven mechanics are experienced, qualified, fully-trained and skilled at servicing your car. Whether you need North Haven tyre services, or your vehicle needs a motor repair, we can help you get your vehicle back on the road quickly. The local Bonnie Hills community is proud of the work we carry out for them. This is evident by how many referrals we get from our wonderful and loyal customers in Laurieton. We are a proudly Australian company that has been privately owned and operated since our doors first opened. If you have any motoring needs, please contact Shell Riverview Service Centre today. When you come to Shell Riverview for a pink slip, our Camden Haven mechanics will perform an eSafety Check on your vehicle to ensure that it meets government standards. We have countless years of mechanical experience, so we are able to quickly assess your vehicle without compromising on quality. Once this is completed, along with your green slip, you can register your vehicle online. Is your car having trouble turning on? Does your vehicle idle? 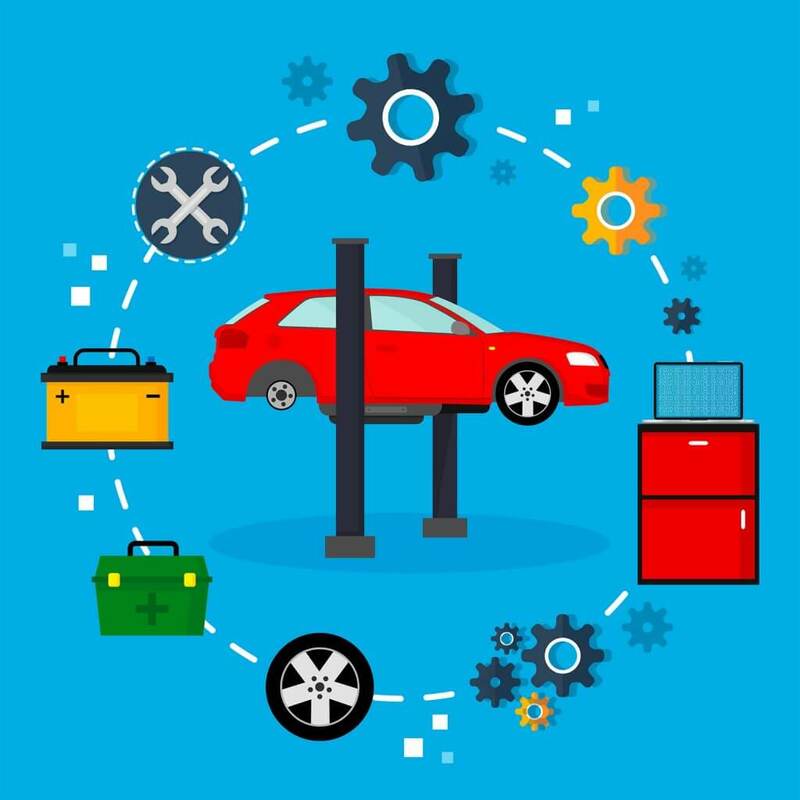 Avoid having your car stall on the road by coming into our North Haven mechanic shop. Engine repairs can be daunting, but you can save yourself a lot of money by fixing small engine problems as soon as they arise. We offer a detailed diagnosis, fast and afforable repairs and high-quality service every time. You should service your vehicle every 6 months or 10,000KM (whichever comes first). Logbook servicing is the most important thing you can do for your car’s health. 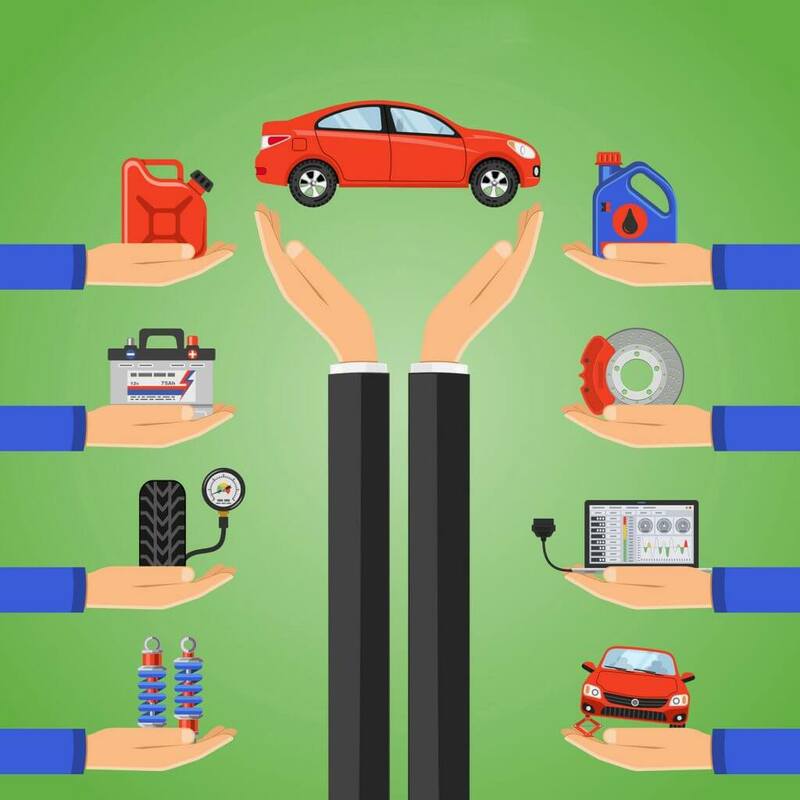 A well maintained car will drive more efficiently and smoothly, increasing its life and worth. Make sure you come and visit our car servicing experts in Laurieton to ensure everything is in perfect working order. The harder you drive your car, the more damged your tyres will become. If you suspect that you have a damaged or flat tyre, bring in your vehicle to our Bonnie Hills mechanic shop. We offer tyre repairs, fitting, rotation, replacement and all other tyre services for all vehicle makes and models. We supply high-quality tyres at affordable prices to anyone looking to replace their damaged tyres. You should service your vehicle every 6 months or 10,000KM (whichever comes first). 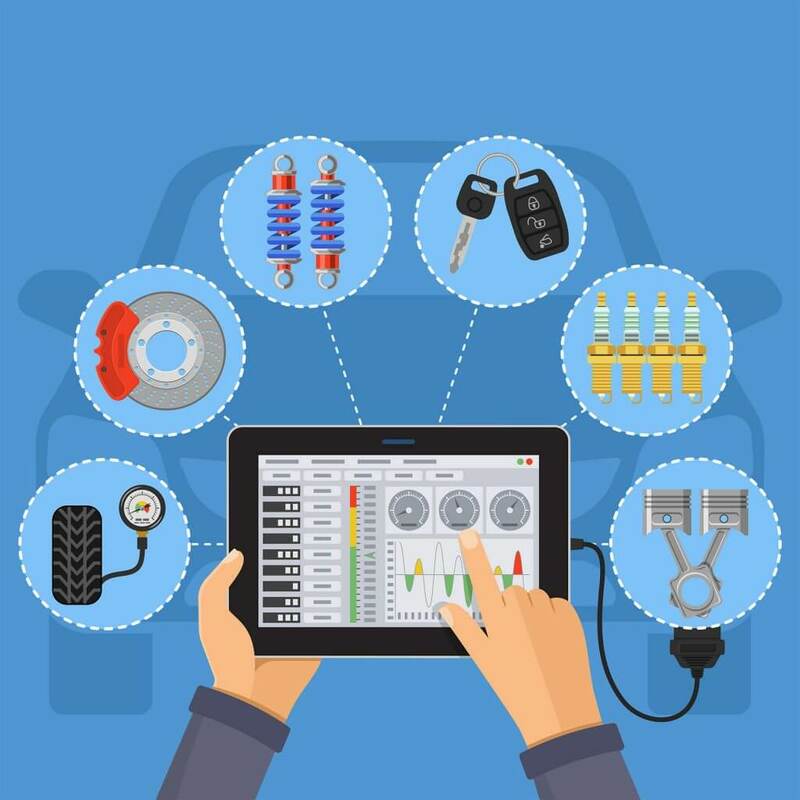 Logbook servicing is the most important thing you can do for your car’s health. 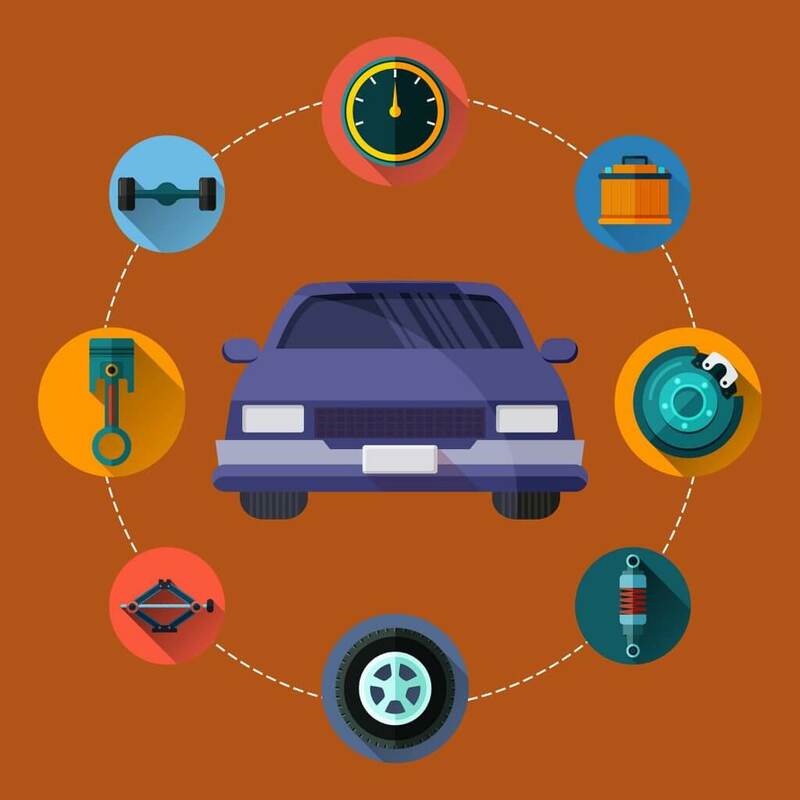 A well maintained car will drive more efficiently and smoothly, increasing its life and worth. Make sure you come and visit our car servicing experts in Laurieton to ensure your car is in perfect working order.